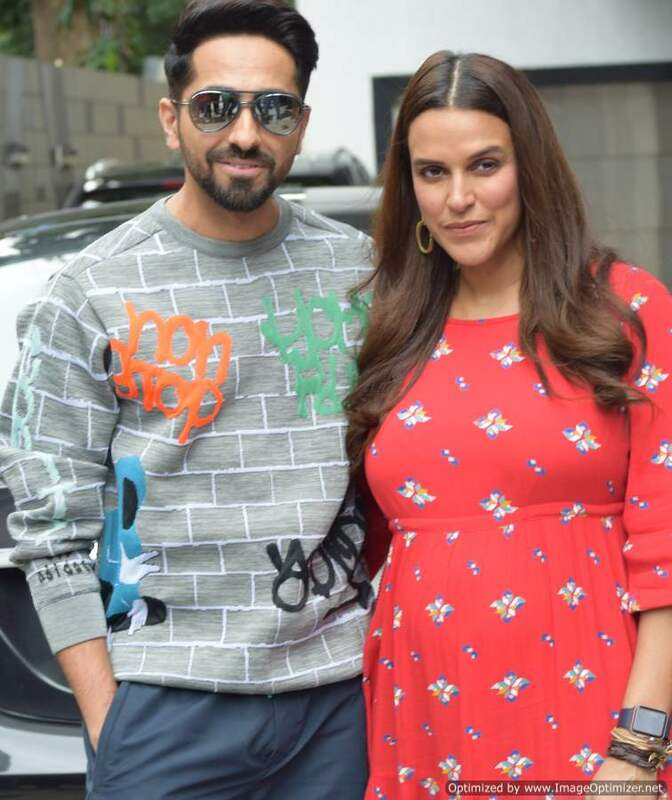 Neha Dhupia is radiating that pregnancy glow these days. With a full baby bump and a gentle smile, the actress is taking over the world one day at a time as she continues to work and go out and about in the city. 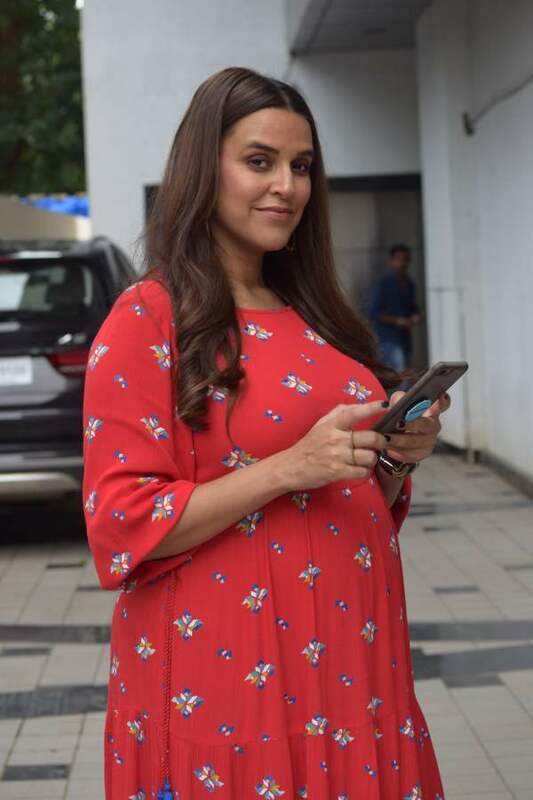 After Kareena Kapoor Khan, Neha Dhupia is another actress who refuses to take a break and treat pregnancy as a casualty. Neha tied the knot with her BFF-turned-beau Angad Bedi in May earlier this year. Theirs was a hush-hush Gurudwara wedding in Delhi. Although the sudden and secretive wedding raised many eyebrows and gave birth to many rumours, Neha and Angad always maintained a dignified stance, stating that this was a personal decision. Ever since the two got married, rumours of Neha being pregnant were rife and many speculations were doing the rounds. But Neha and Angad didn’t disclose much and took their own sweet time to make the announcement by doing a maternity photoshoot and posting photos on their social media. Neha and Angad took to Instagram and shared the good news with the world. Neha is due in November and the newly-weds are pretty excited for a little one to arrive. Priyanka Chopra’s Hollywood Star Studded Bridal Shower!